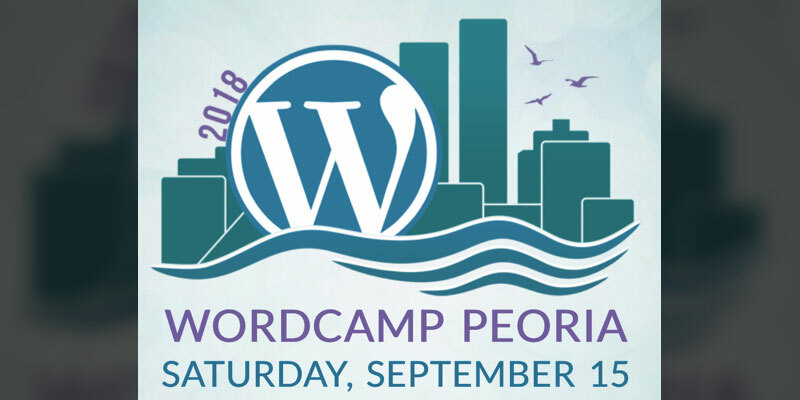 WordCamp Peoria will be held Saturday, September 15, at ICC Peoria Campus. It is being hosted by Illinois Central College’s Business, Legal, and Information Systems Academic Department. There will be a number of sessions for those wanting to learn more about WordPress, from beginners to advanced. For tickets and more information, visit 2018.peoria.wordcamp.org.